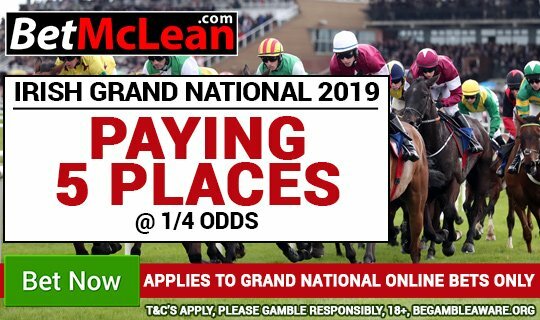 Cheltenham 2019 | Queen Mother Champion Chase Free Bet Competition | BetMcLean.com - Do you wanna bet? In order to be in with a chance to win our Queen Mother Champion Chase Forecast competition all you have to do is – Like, Share & Write your predictions in the Comments under this competition on Facebook or Retweet and Tag a mate on Twitter, including your prediction! 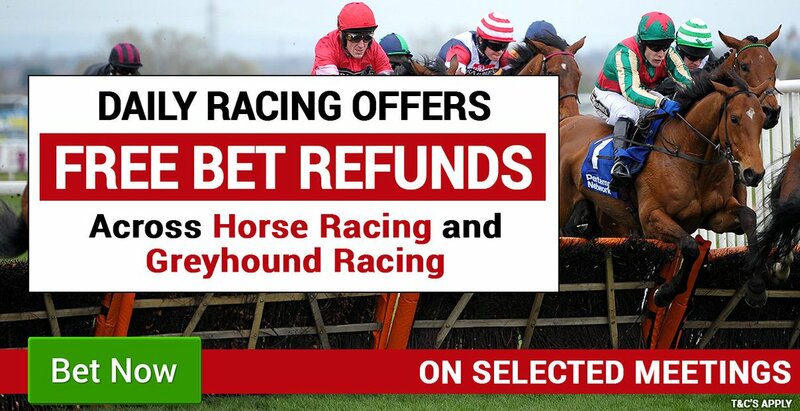 Free bet awarded must be placed on selection at 1/1 or greater running at Cheltenham on Thursday 14th March.